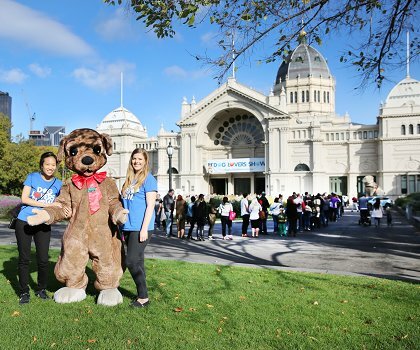 The venue is located just north of Melbourne’s CBD, next to the Melbourne Museum in Carlton Gardens. It is easily accessible by car, tram, bus and train. Undercover car parking is available under the Melbourne Museum, accessible from either Nicholson or Rathdowne Streets, with lots of other car parks in the immediate precinct. Located under Melbourne Museum, undercover car parking is open 7 days a week from 6:00am to midnight. Enter via Rathdowne Street or Nicholson Street. You can also book your car park here for a discounted rate online. 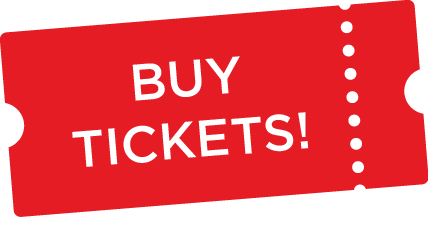 Friday Early Bird $13 (entry before 9:15am & exit between 3:00pm and 6:00pm) with max day rate of $18. Special: We have partnered with Secure Parking to offer visitors a $10 weekend parking at Southern Cross Car Park (121 Exhibition Street). Pre-book is available from Monday 25 March. Parking must be booked online and paid for at least 30 mins BEFORE arriving at the car park. The UbiPark mobile app for iOS and Android shows you available carparks nearby, or at a particular destination, in real time. If you are having trouble finding parking near the show, download this app so you can get parked and cuddling Dogs in no time. Designated disabled parking is available on level P2 adjacent to the lifts within the undercover Melbourne Museum car park. There is wheelchair access to the venue and visitors with accredited Assistance Dogs are able to bring their Dogs to the show, however you will just need to show verification at the door. 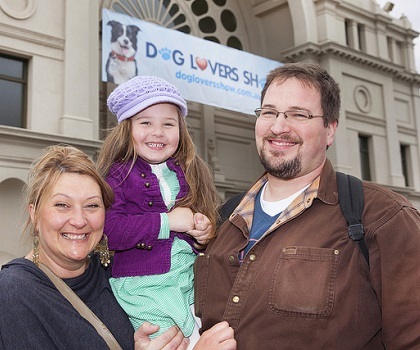 All visitors can enter the Show via the main entry of the Royal Exhibition Building – which is located next to the Melbourne Museum in Carlton Gardens. Pre-purchased ticket holders can also enter the venue via the side entry facing Nicholson St.